40% of employees admit that stress over money negatively affects their productivity. Most employees struggle with managing money and live paycheck to paycheck. Leaders see the results of stress in lack of focus at work, loss of confidence from leadership, family violence, substance abuse and suicides. When employees are not preoccupied with financial stress, they are free to focus on their jobs. "I’m so glad I set aside the time to go to class and learn how to handle money. It was something I looked forward to each week, meeting with like-minded people who face similar struggles. It’s an uphill battle to pay off debt, but now I can visualize the victory that awaits me. Financial freedom isn’t free and now I’m equipped for the battle! Thanks Dave!" 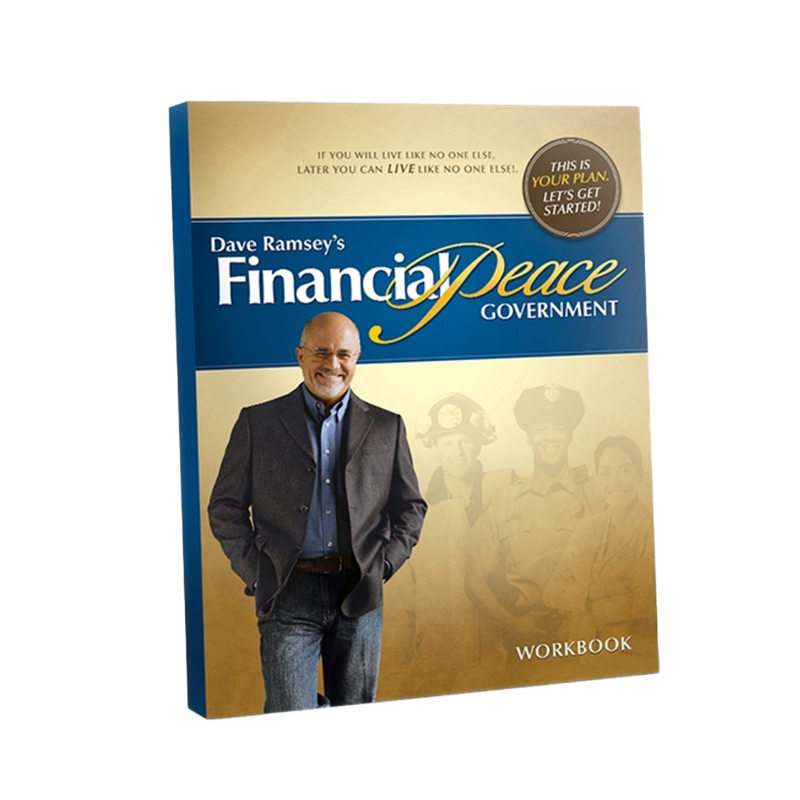 Financial Peace Government is an intense personal-finance training course that helps your team strategically remove debt and build wealth. Nine classroom lessons and three bonus lessons cover everything from budgeting and paying off debt to retirement and charitable giving. Please fill out the following form and we will send you free information about the program.